Resthaven Guesthouse is situated in the quaint town of Matatiele, set against the back-drop of the Southern Drakensburg. 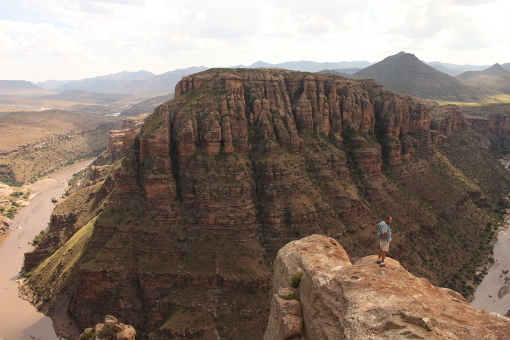 Resthaven Guesthouse is the ideal base from which to explore Lesotho. Resthaven Guesthouse has all the modern amenities to make your Business Trip or Weekend Adventure a comfortable and memorable one. 22 well-appointed rooms with DSTV, Aircon, Electric-Blankets, Tea/Coffee and En-suite Bathroom. Safe, Off-Street, Under-Roof Parking. Spectacular Buffet Dinners as well as Buffet Breakfasts available to our guests (BOOKING ESSENTIAL). There are 3 Border Posts into Lesotho within close proximity of Resthaven Guesthouse. Various Mountain Passes ranging from Intermediate to 4x4, which have become popular among 4x4 enthusiasts and Adventure Bikers alike. 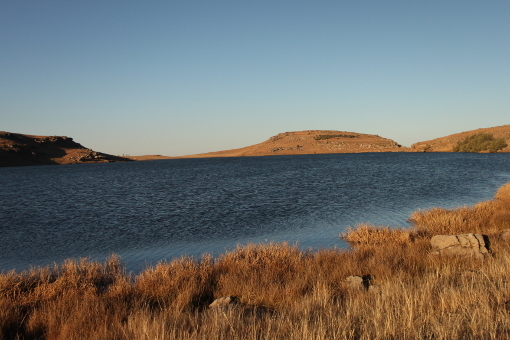 Other activities in the area include Excellent Fly-Fishing, Hiking, Bushmen Paintings, Mountain Biking and a 9-hole Golf Course. We can assist our guests with information on various activities in the Matatiele area. VIP Rooms are comfortable and spacious with en-suite bathroom, aircon/heater, tea/coffee, writing desk, wardrobe, DSTV and WIFI. Each VIP Room has a large en-suite bathroom with shower and Jacuzzi bath. Self-Catering Units are comfortable and spacious with en-suite bathroom with shower, aircon/heater, tea/coffee, writing desk, wardrobe, DSTV and WIFI. Each Self-Catering Unit has its own fully equipped kitchen. Please visit or Contact Us to make a booking. A comfortable and quiet Conference Hall is available on site, open to guests and the public alike. Conference Venue can take up to 45 people, seated with desks. Well-appointed with Plug Points and Air-conditioners/Heaters. Our Conference Venue can be used for meetings or corporate gatherings. Tea/Coffee & Meals on request. – Regret: No social events or parties allowed in Conference Venue. 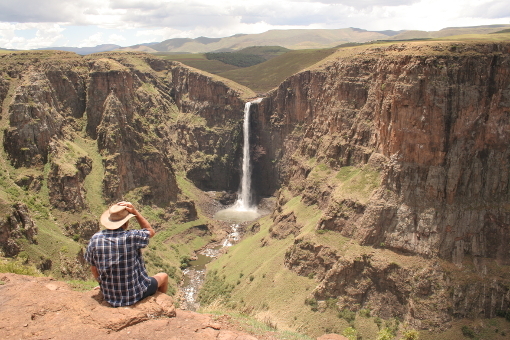 Resthaven Guesthouse is the perfect base from which to explore Lesotho, with 3 Border Posts in close proximity to Resthaven Guesthouse, namely Ongeluksnek Pass, Ramatseliso’s Gate Pass and Quacha’s Nek Pass. Varying difficulties of passes to suite your 4x4 needs. We supply specific information about the area to our guests, including locations on viewpoints and route information. 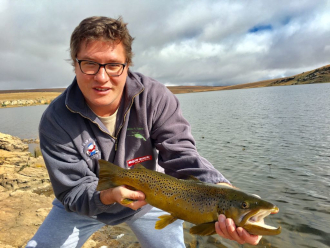 Excellent Fly Fishing for Trout in the nearby Matatiele Mountain Lake. Permits are essential. Resthaven Guesthouse does organise the necessary Fishing Licenses for our guests. 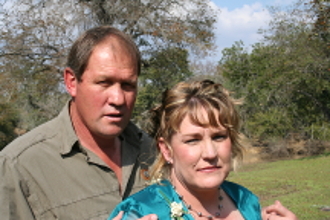 Resthaven Guesthouse was started by owners Philip & Elrita Rawlins, from humble begins in the year 2000. The owners have built up Resthaven Guesthouse over the years to one of the region’s most popular and loved lodging establishments. Philip & Elrita remain very much involved in the business and ensure that guests get the Resthaven Treatment we have become known for. 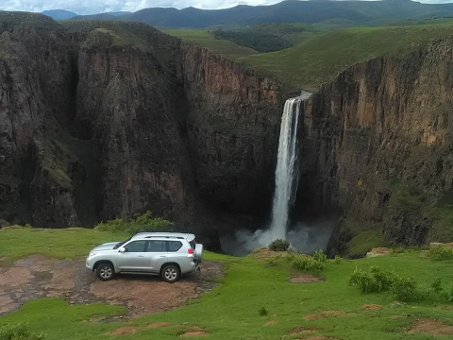 Matatiele is the perfect base from which to explore the Southern Drakensberg and Lesotho, boasting 3 breathtakingly scenic Passes into Lesotho, namely Ongeluksnek, Quacha’s Nek and Ramatseliso, the closest Border Post being a mere 30km from Resthaven Guesthouse. Africa Travel Series awarded Resthaven Guesthouse in Matatiele a AFRICA'S TOP 100 MUST HAVE EXPERIENCE 2019 accolade. Afristay awarded Resthaven Guesthouse in Matatiele a Travellers' Choice Award. © Copyright Resthaven Guesthouse. All rights reserved.